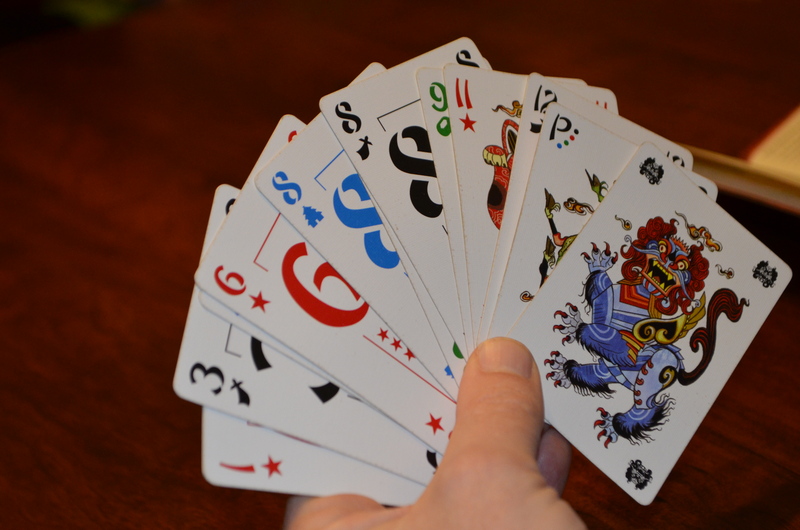 1) All of the Pegs discuss some recent plays of Pathfinder: The Adventure Card Game, Bruges: The City on the Zwin and La Isla and discuss the economic strength of of board gaming industry (among other things). 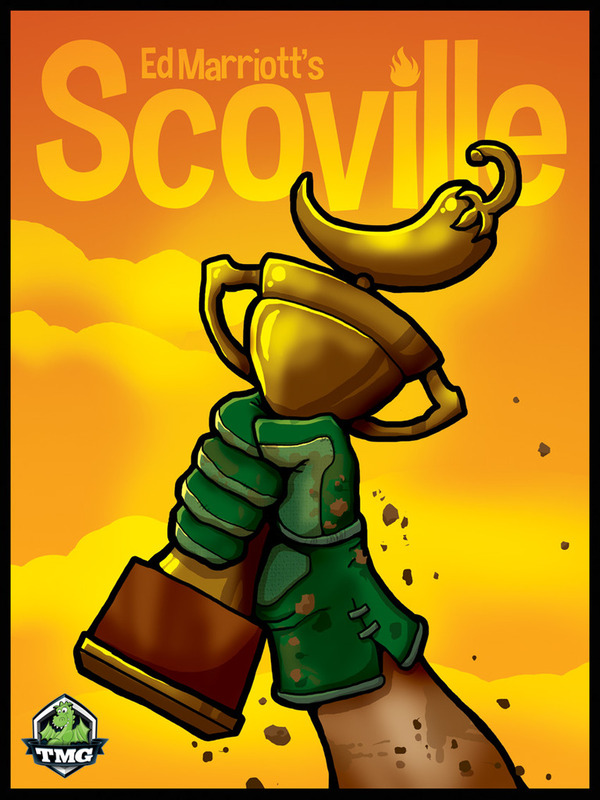 2) Review Tasty Minstrel Game’s unique set collection game, Scoville. 3) And discuss the odd place that party games have within our hobby. 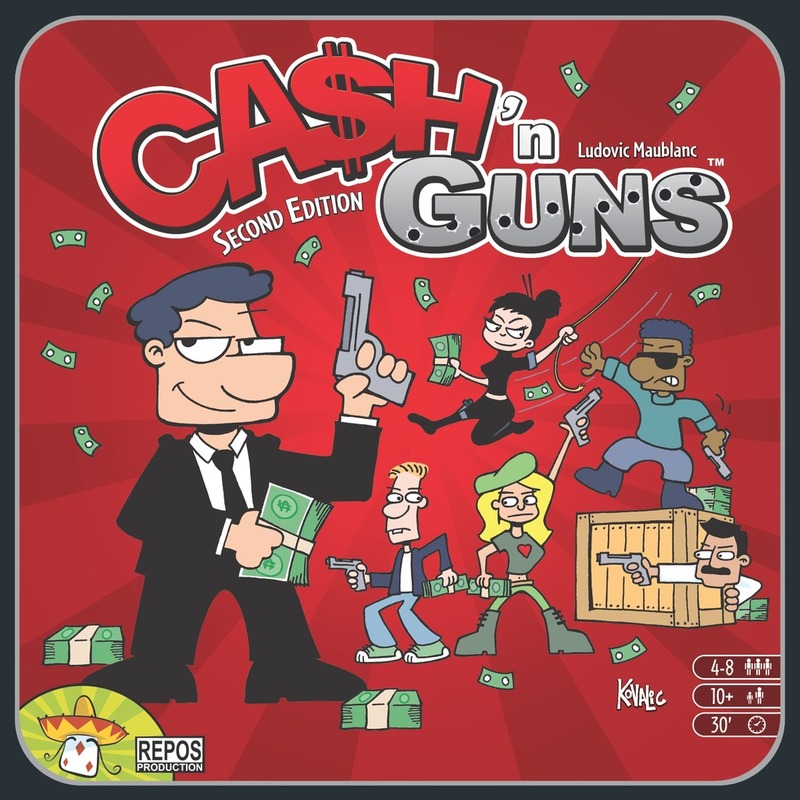 During this episode of Blue Peg, Pink Peg’s 7th Peg, we speak with artist, designer and pop culture commentator John Kovalic about his work on Asmodee Games’ newest version of Cash & Guns, his artistic style generally, and a number of games he has designed, including ROFL and Double Feature. 1) All of the Pegs discuss their recent holiday plays, gifts and induct a new member into the BPPP Hall of Fame. 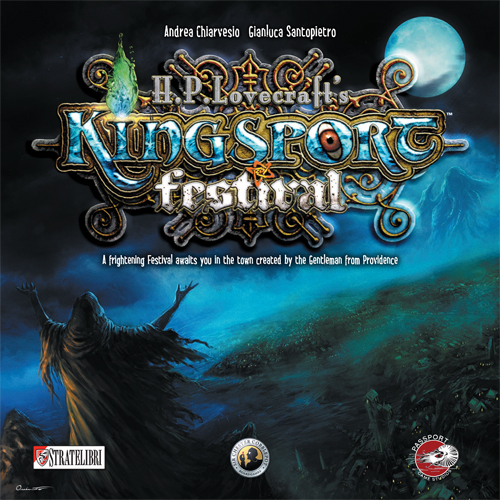 2) The guys and the girls review Passport Game Studios’ action selection game Kingsport Festival. 3) All of the Pegs discuss their gaming resolutions and predictions for 2015. Click here for show notes and to vote for the prediction that will come true in 2015.